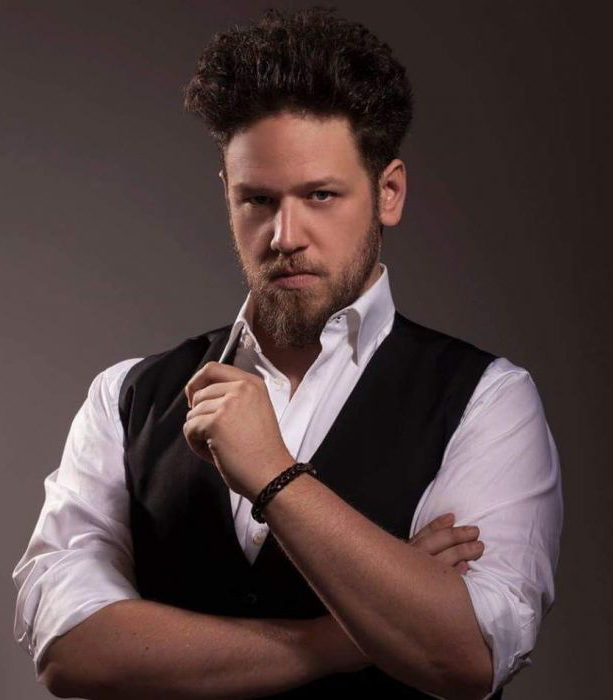 Croatian baritone Matija Meic is since 2016 a member of the ensemble at the Staatstheater am Gärtnerplatz with repertoire including Mozart roles Figaro, Guglielmo, Masetto and Leporello. He has performed in two world premieres there, as Ficsur in Johanna Doderer’s Liliom and 3. Wache/ Peter Gorlinsky in Thomas Morse’s Frau Schindler. Role debuts in this season are Peter in Hänsel und Gretel and Dandini in La Cenerentola. 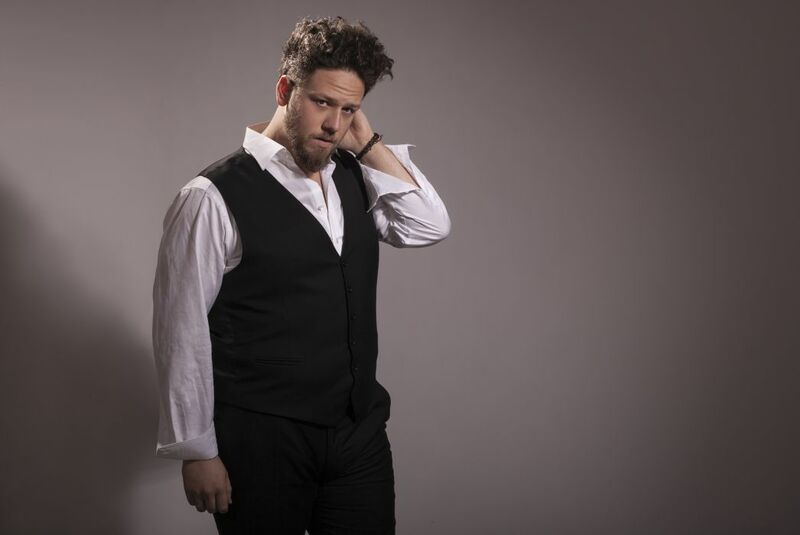 His stage debut took place in 2010 as Levi in Nicola Subvic’s opera Zrinjski with Zagreb Opera, where he has also performed Schaunard, Belcore, Onegin and Figaro in Il Barbiere di Siviglia. 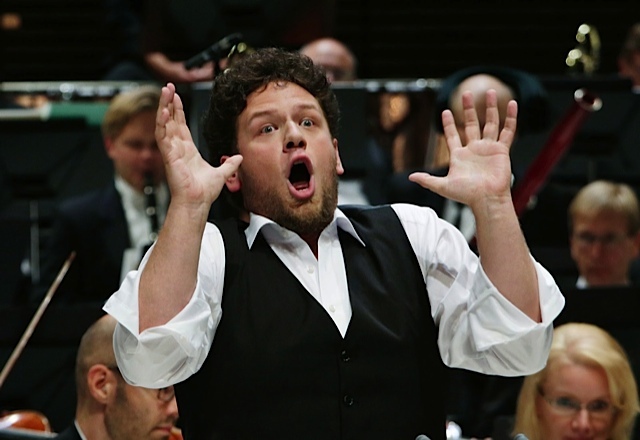 In 2013 he interpreted Guglielmo at the Dubrovnik Festival and Don Giovanni at the Schlosstheater Schönbrunn. He made his German debut in 2014 as Don Alvaro in Rossini’s Il Viaggio a Reims at the Rossini Festival Bad Wildbad and returned there in 2015 to sing Taddeo in L’Italiana in Algeri and Carlo D’Anjou in Rossini’s Il Vespro Siciliano. At the Bregenz Festival 2016 he performed Ping in Turandot. 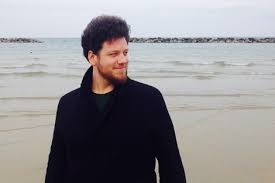 Matija Meic completed his studies at the Vienna Music University in 2015. He won 1st prize at the Bruna Spiler Competition 2010 in Montenegro, 1st prize at the Iuventus Canti Competition 2013 in Slovakia, received the special prize “Young Singer 2013” at the Molto Cantabile Competition in Zagreb as well as 2nd prize at the Mirjam Helin Competition 2014.